The Brand Playbook is for organizations and individuals who are driven to Brand success. 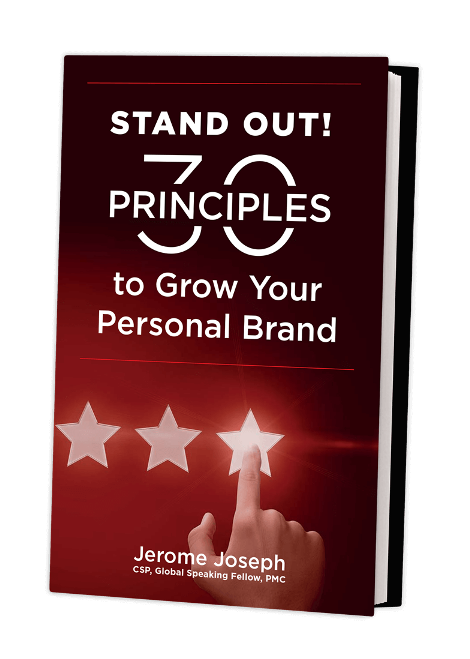 No matter what industry you are in or what size organization you work for, branding your products, services and your personal brand effectively, is crucial to achieving success in today’s highly competitive and dynamic business marketplace. 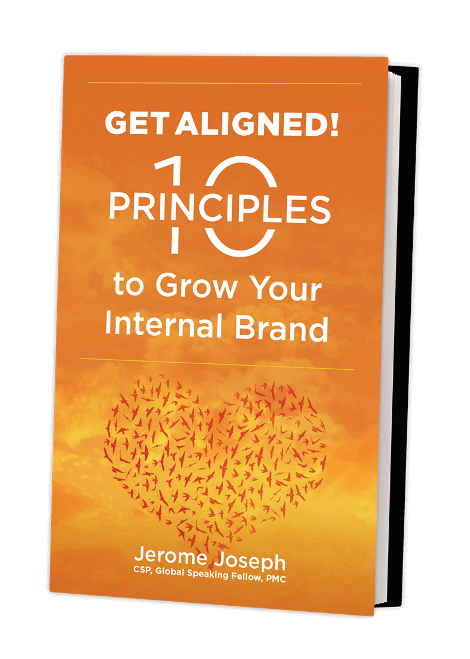 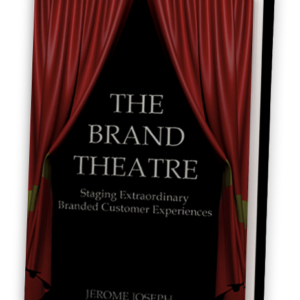 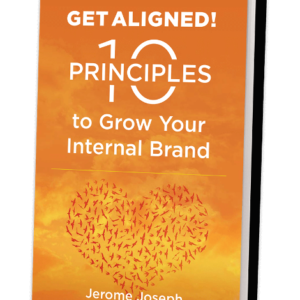 In this playbook, Jerome Joseph, the Brand Guy, draws in his years of experience as a Brand strategist and Brand coach for Fortune 500 companies, MNC’s and SME’s. 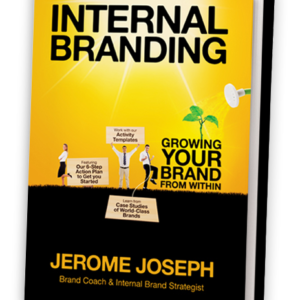 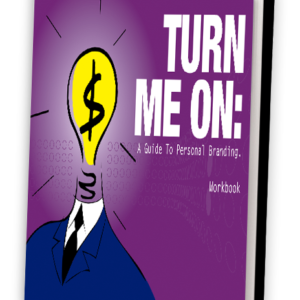 He outlines 88 plays that you can use to enhance your organization’s brand or your personal brand to gain a competitive edge and win in the marketplace. 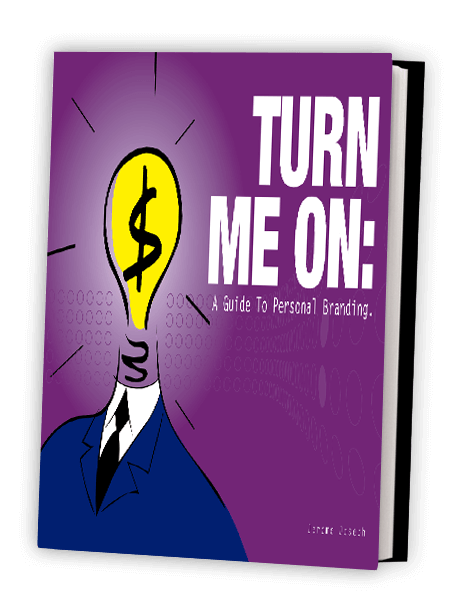 A ‘practice this play yourself’ conclusion. 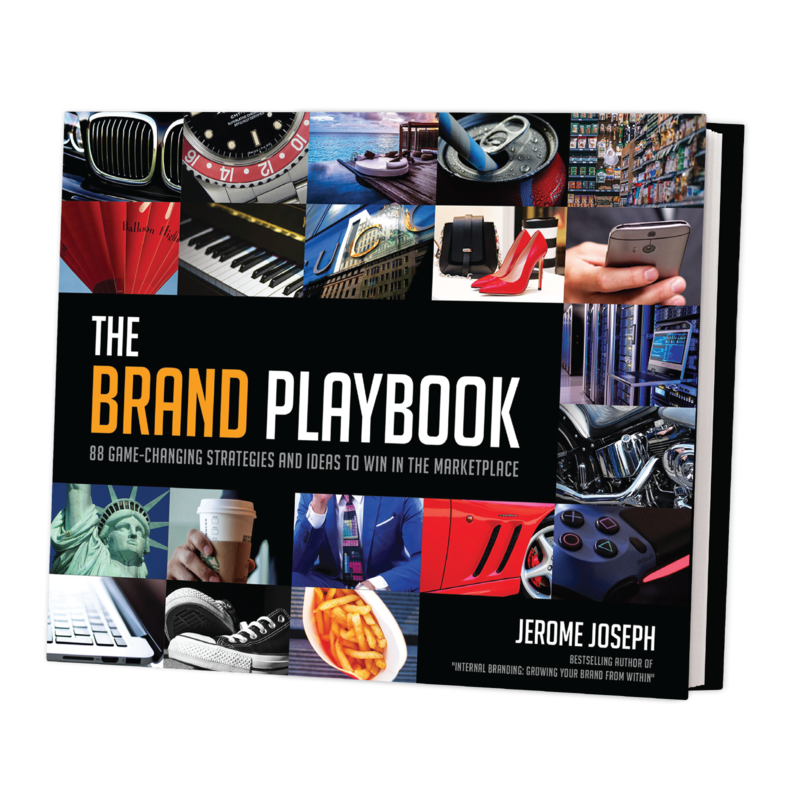 This playbook will open your mind to possibilities and help you think outside the box to maximize the value of your Brand. 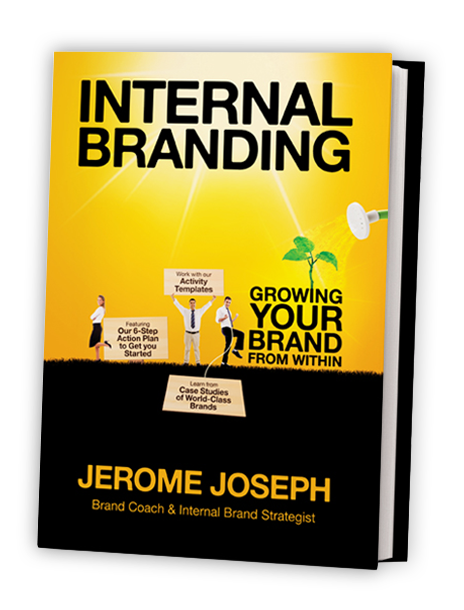 It brings branding strategies to life.